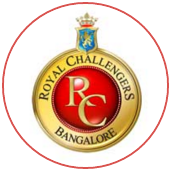 A drier-than-usual Chinnaswamy Stadium pitch produced a low-scoring contest that included a 59-ball spell without a boundary and a Powerplay hat-trick by a legspinner. 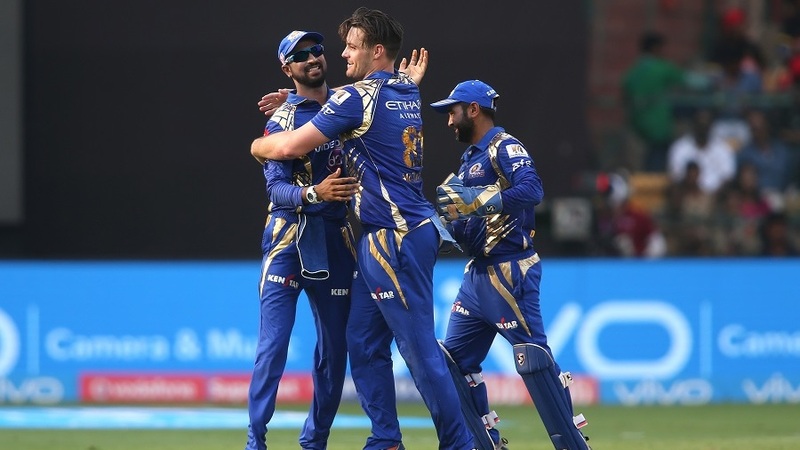 That legspinner, Samuel Badree, took 4 for 9 on his Royal Challengers Bangalore debut, and at the end of his four-over quota, Mumbai Indians, chasing 143, were 33 for 5 in eight overs. 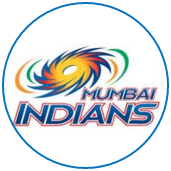 Badree, though, was to end up on the losing side. 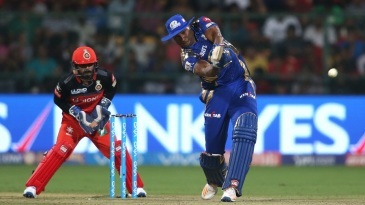 The match-winner was another Trinidadian, Kieron Pollard, who scored a brilliantly calculated 70 off 47 balls and added 93 for the sixth wicket with Krunal Pandya to consign RCB to their third defeat in four games.